AV systems be delivered for a University actively undertaking full redevelopment across its campuses? 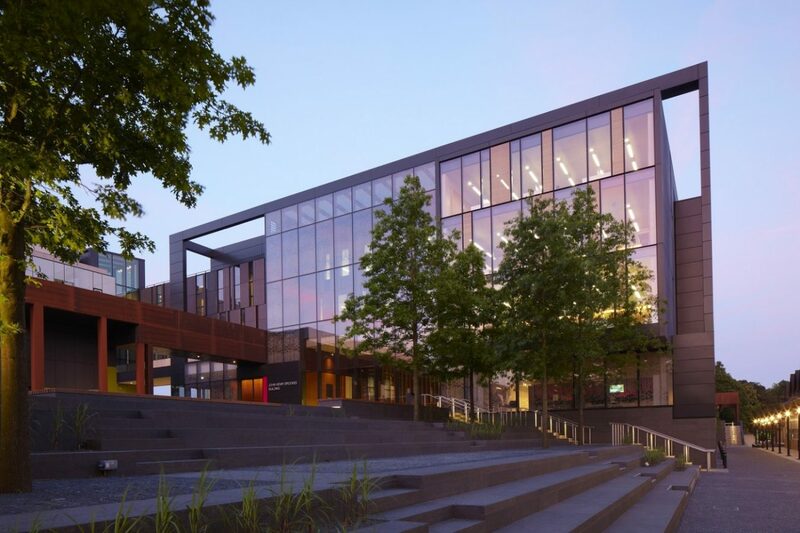 The OBIS (Oxford Brookes Information Solutions) was founded as the directorate providing, managing and supporting the University’s IT services and infrastructure. Its four main departments include: Information Systems, Technology, Business Partnerships and Customer Services. 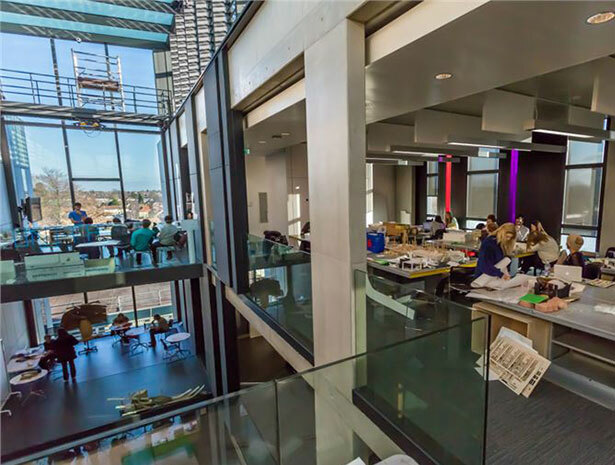 To further develop quality and efficiency of the university’s infrastructure and managed services, Oxford Brookes has a robust and perpetual site improvement programme, of which (in partnership with OBIS), Snelling Business Systems has become an integral part. As a Top Ranking Supplier within the Southern Universities Purchasing Consortium (SUPC), we were appointed to manage AV requirements of a year-long project to upgrade and refurbish five of the largest lecture theatres on campus. Oxford Brookes required Snelling Business Systems and OBIS to jointly deliver standardised and reliable IT and managed support services. This was deemed an imperative to grow their reputation as a research-led UK University. As with any project, we took initiative to familiarise ourselves not just with the project at hand but with the university and their long-term goals, in order to deliver the client brief. In partnership with the University and OBIS, we delivered an AV solution as outlined in the brief; to ensure the university’s AV infrastructure and IT services satisfy the expectations from a leading research-led UK institution competing on a global scale. 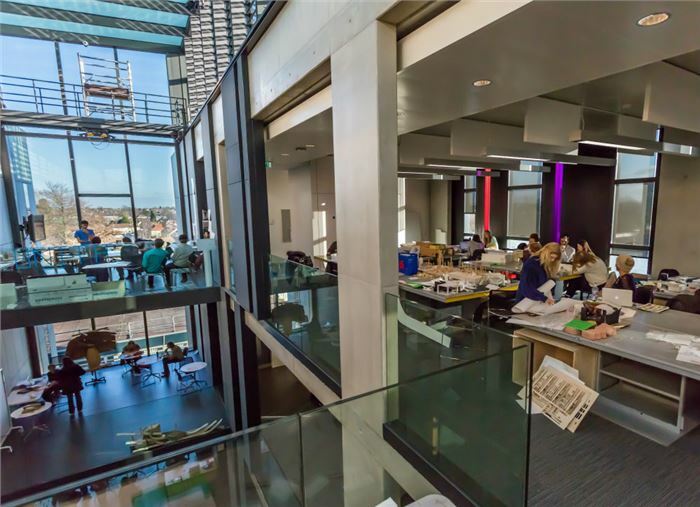 Since the first project, we have continued to work with OBIS and Oxford Brookes on multiple projects. 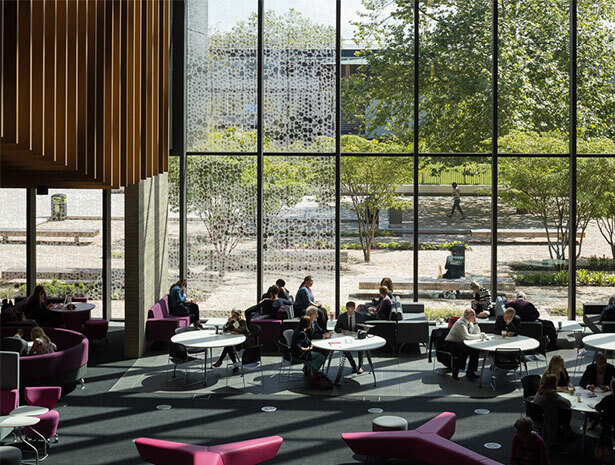 The partnership which began with an appraisal of what the University wanted to achieve in the long-term, continues to help tailor our design and approach to meet strategic objectives and budget. The only way to turn a client brief into a relevant solution is to get a thorough understanding of what they do, as much as an understanding of what they aim to do in future. 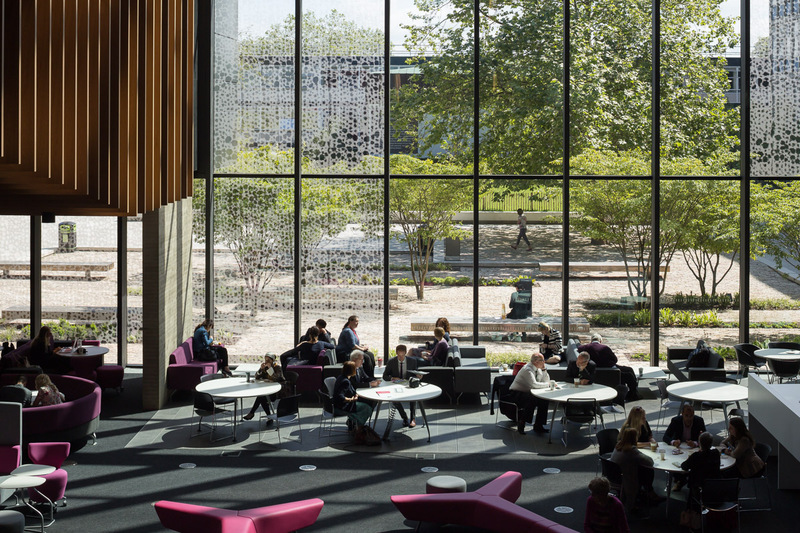 That’s how our relationship with Oxford Brookes began and continues to aid our systems design, engineering and installation on campus. Buoyed by the strong relationship with the University, we continue to fulfil requirements under managed service contracts and further appointments to several upcoming projects. Download the OBU Working Relationship Casebook. AV systems be delivered for a University actively balancing the need for a future-proof campus with its very ambitious carbon reduction goals? AV systems be delivered as part of a long term relationship with a University actively experimenting with more technology in classrooms?